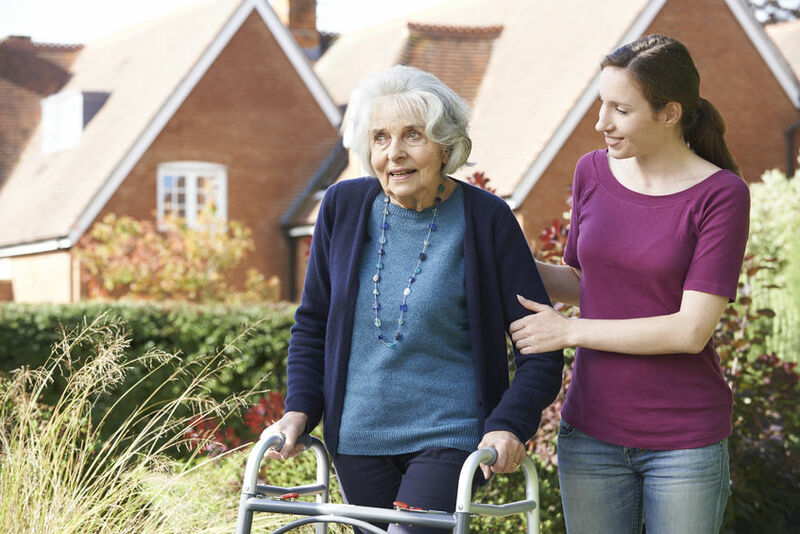 Are you among the 43.5 million Americans who were unpaid caregivers to a child or adult in the last 12 months? There’s a special place for you in our hearts. Anyone who has walked in your shoes knows the selfless commitment it takes to be there for your loved ones, often 24/7. And too often, it comes at your expense, not only financially but in the toll it takes on your health. At a time when you must stay strong for your loved one, the demands of being a caregiver can prevent you from giving it your best. It is time to take care of the caregiver, learning techniques that reduce strain on your back and joints, taking the breaks that restore mental well-being and seeking the chiropractic care that helps you keep everything in balance. Actually, that is a great place to start. • Sit down with your chiropractor – they do much more than spinal alignments – and talk about the lifestyle changes you are going through. Are you getting enough sleep? Are you eating well? Do you know how to lift and turn your loved one without putting pressure on your back? It is quite easy, once you know the right stance. And you will probably hear about the importance of staying active yourself, carving out time for a quick workout that strengthens the core. It all prepares you for the job ahead. • Keep a sense of humor; it is good for you and your relative. Stay connected with the outside world, reaching out to friends and family for a mental reboot. Start a gratitude journal and bring some perspective to a situation that often can feel overwhelming. Let go of negativity and give yourself a pat on the back for all you’re doing. And don’t forget to laugh! • At least once a week, ask someone to fill in for you so that you can spend some time on your own. (Others are probably wondering what they can do to help.) Then meet friends for lunch. Catch a movie. Sit back and do absolutely nothing. The point isn’t what you do. It is making time to do something, totally removed from your caregiving responsibilities. • Maintain your own health. It is easy, in the course of coordinating your loved one’s appointments, medicines and routines, to forget your own needs. Follow up on symptoms; you can’t help anyone if you get seriously ill. If you see signs of depression, let someone know as soon as possible for treatment options. And remember that spinal alignment? Your chiropractor can tell in a brief examination if your central nervous system could use a connection reboot. You might ask about services available to help your relative as well; geriatric chiropractic care addresses issues many of us thought automatically came with aging! Yours is a labor of love, and that includes showing yourself some TLC. It might be one of the greatest things you can do for your loved one as well!